The White House has invited the heads of congressional intelligence committees investigating Russia's role in the 2016 election to view materials found by the National Security Council. White House spokesman Sean Spicer says a letter was sent to lawmakers Thursday. 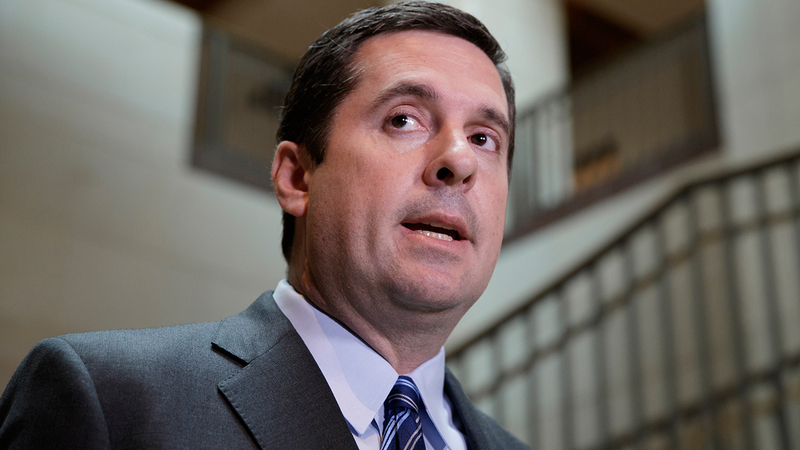 It comes after The New York Times reported that two White House officials helped Rep. Devin Nunes, chairman of the House intelligence committee, view information on intelligence collections concerning President Donald Trump's associates. Nunes and the top Democrat on the House intelligence committee, Adam Schiff, sent a March 15 letter to the CIA, FBI and National Security Agency asking for information about the publishing of Americans' names in intelligence reports that relate to the presidential candidates and their associates.